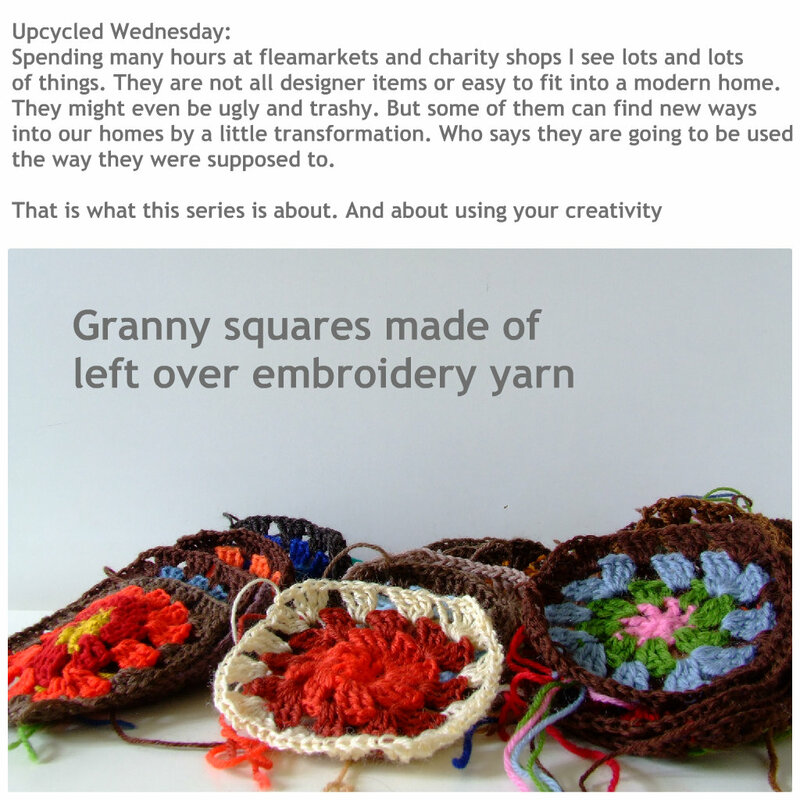 Upcycled Wednesday is a series that I´m going to run on my shops Facebook site from today and for as long as I have ideas. If you know a designer, architect or any other creative person who is working with upcycling I´ll be happy to spread the word about their work. Just leave a comment and a link to their work.